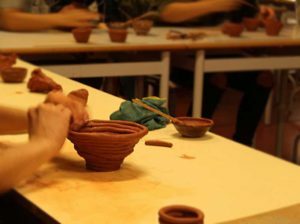 A brief introduction to Ceramic, a form of expression as much primitive as contemporary; exploring the way as it follows the history of Humanity and giving the particularities of its aesthetics. 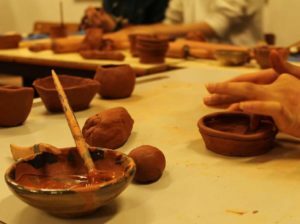 In a time when our hands quickly become virtual world commands and we fail to recognize in them the potential and ability to give three-dimensional shape to our thoughts and emotions, the contact with the clay is more important because it revives the ability to materialize things, to create using only a basic skill ruled by simple principles. 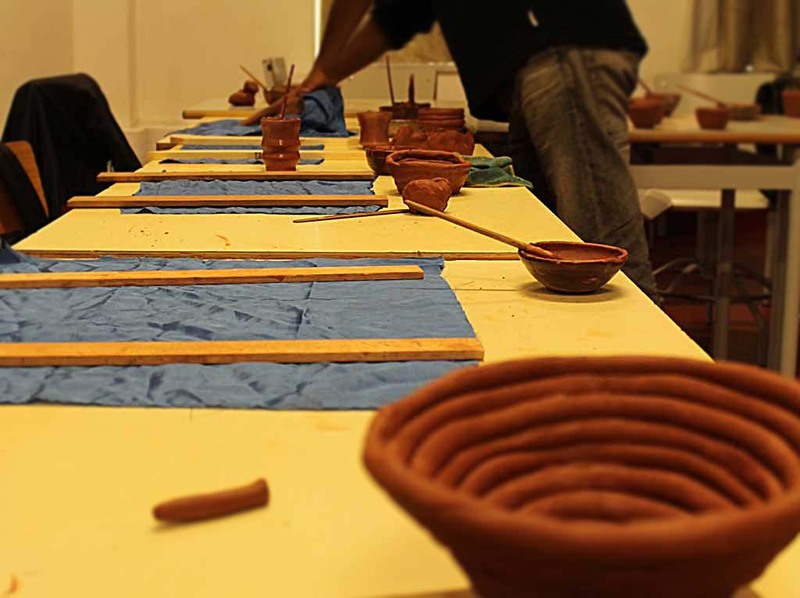 Ricardo Lopes develops his work in the area of Contemporary Ceramic from traditional techniques. He completed the Creative Ceramic Course at CENCAL in 2004. 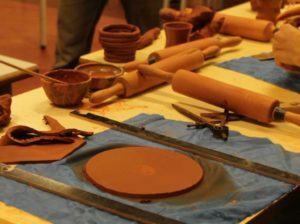 Studied in Poland, France and Cape Verde; has participated in several workshops on special effects and traditional techniques on ceramic glaze. 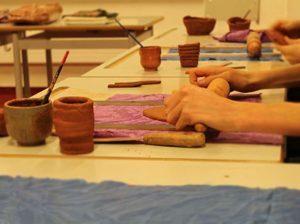 He was an artist in residency in Japan, China, India, etc. 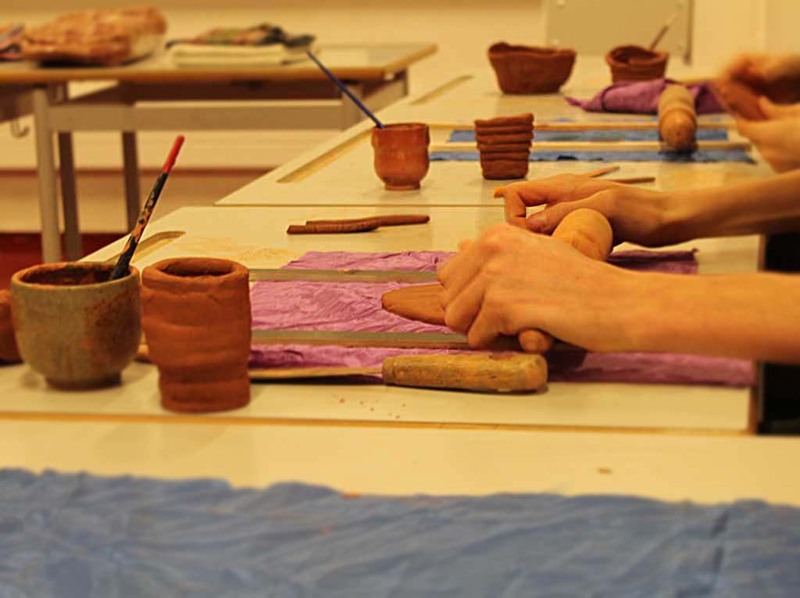 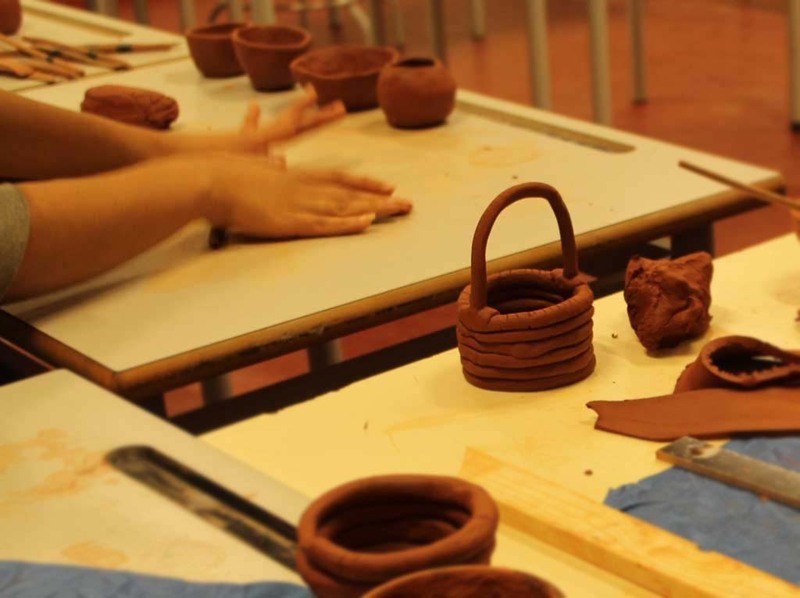 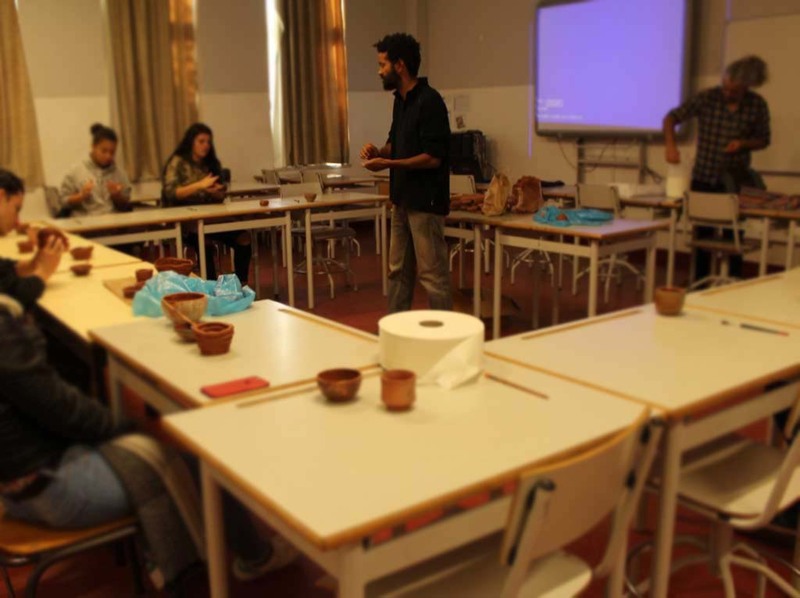 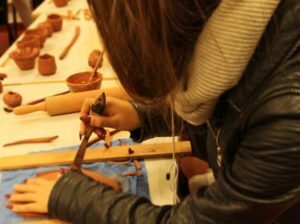 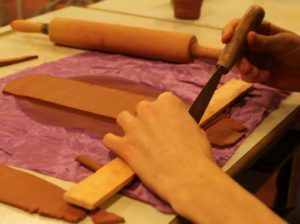 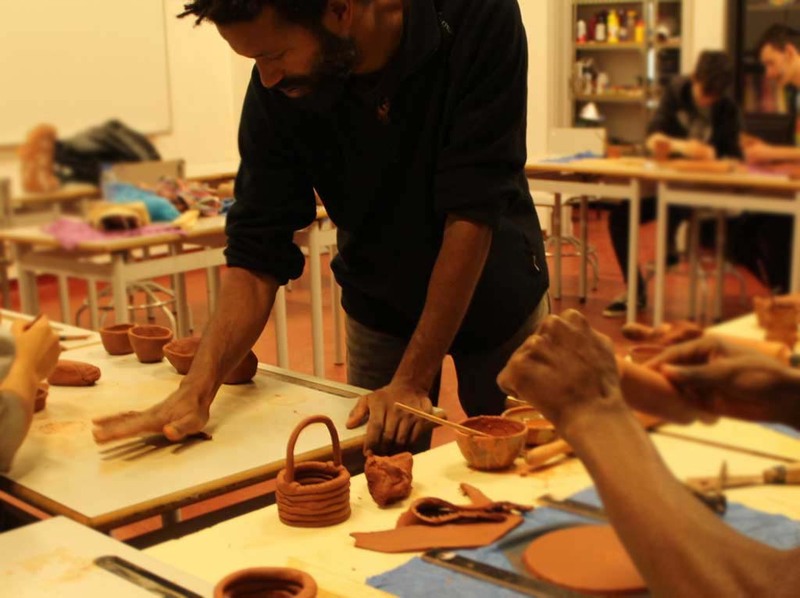 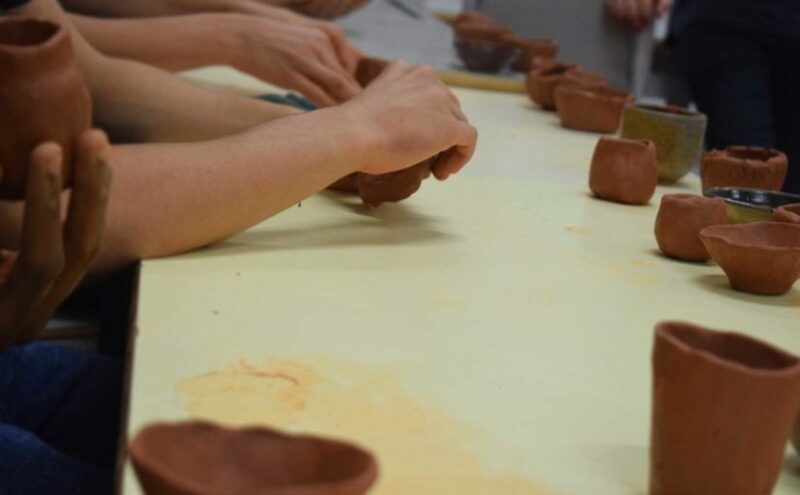 Ricardo also teaches ceramic on several educational projects in the form of classes and workshops in museums, schools, social centers and other public and private institutions.